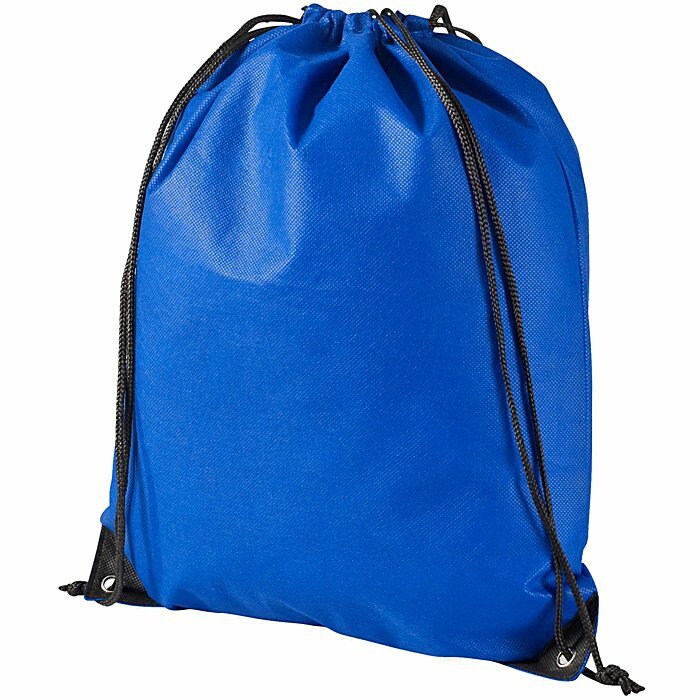 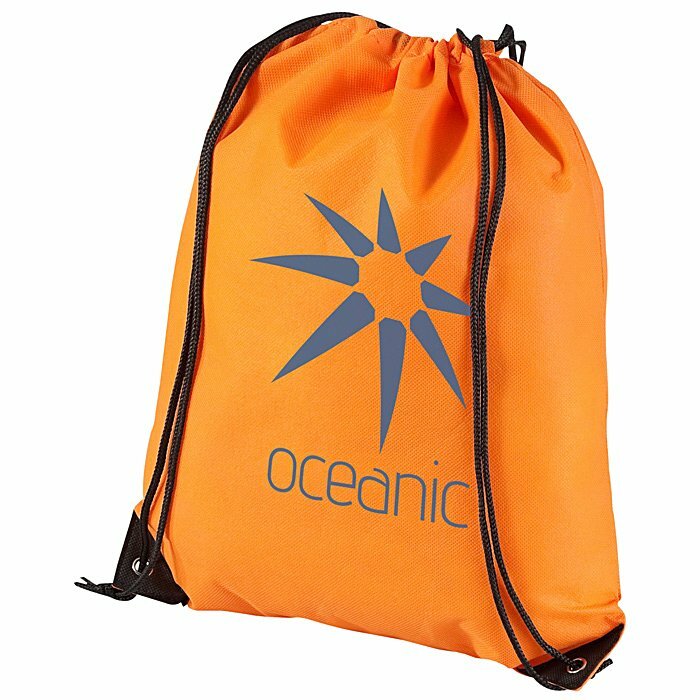 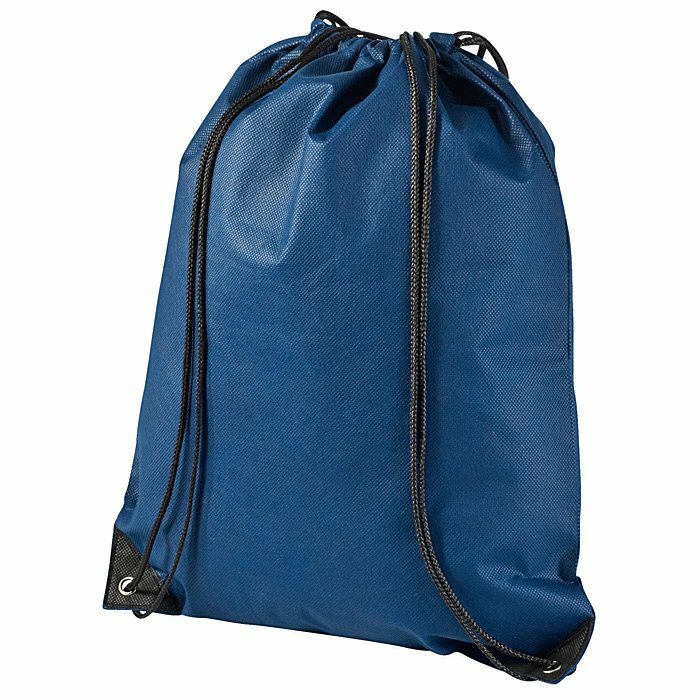 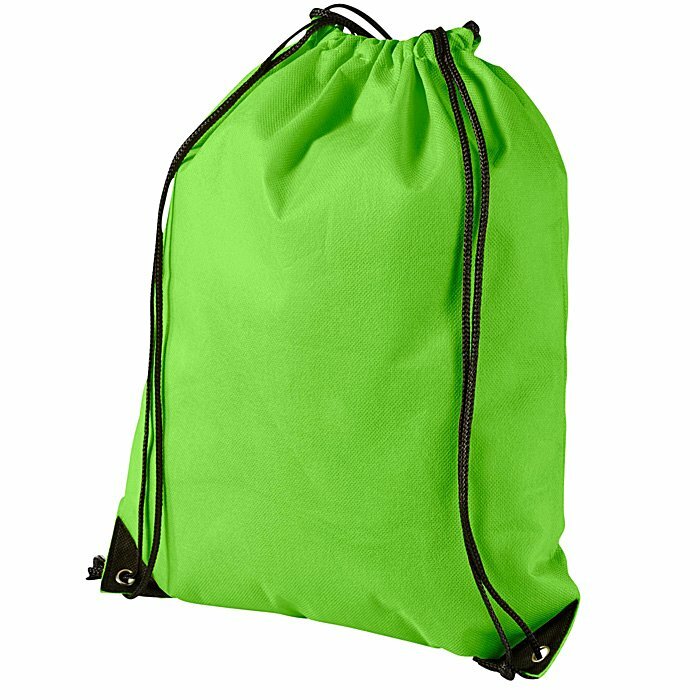 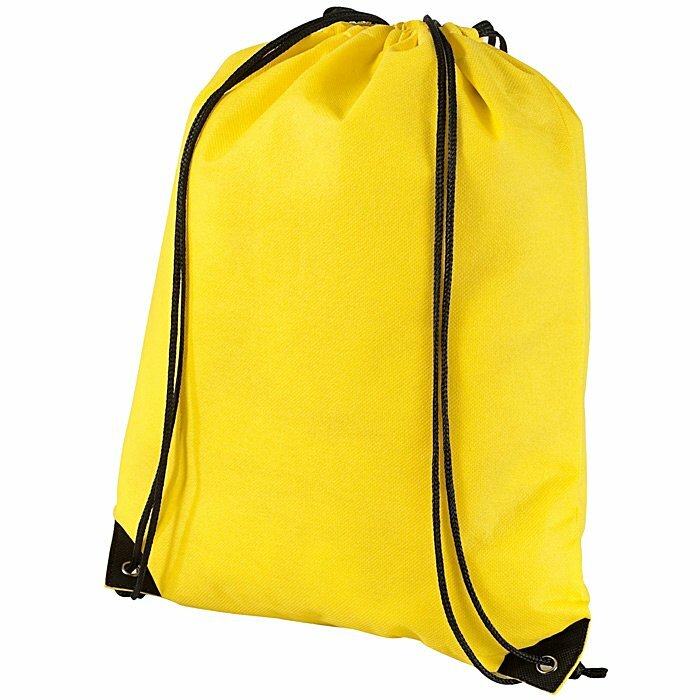 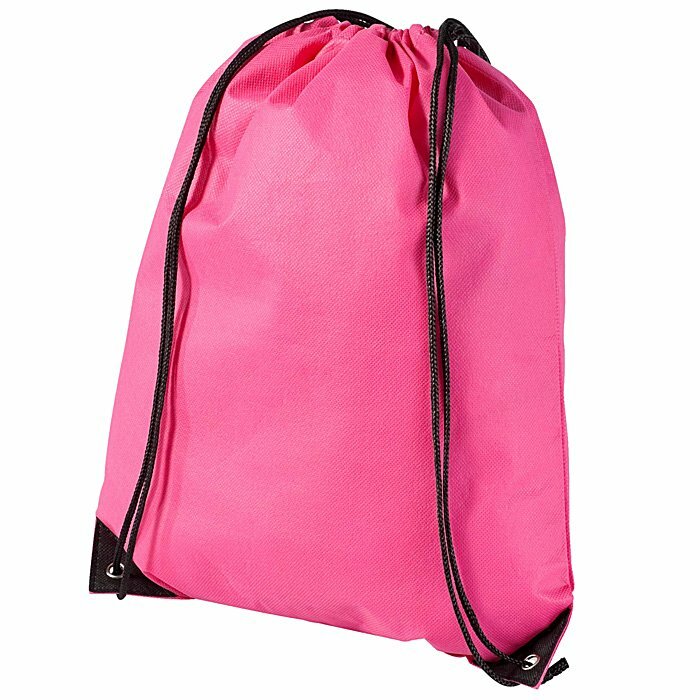 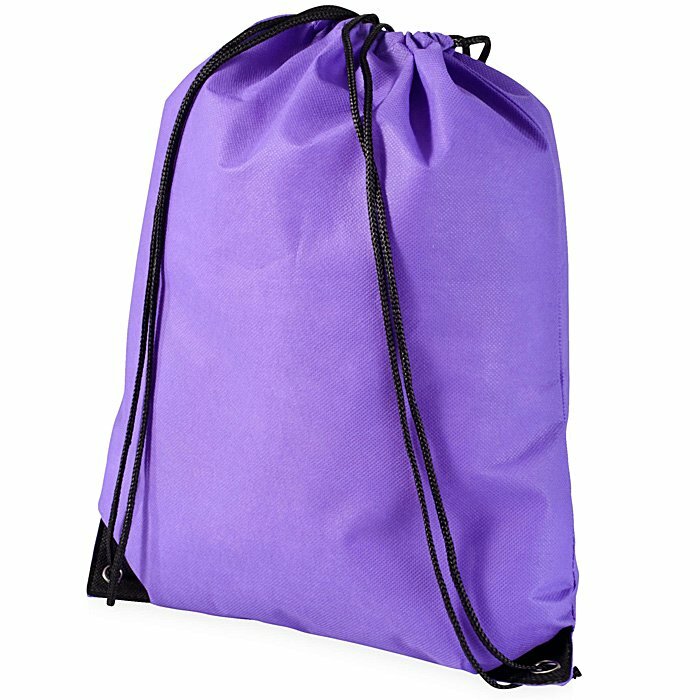 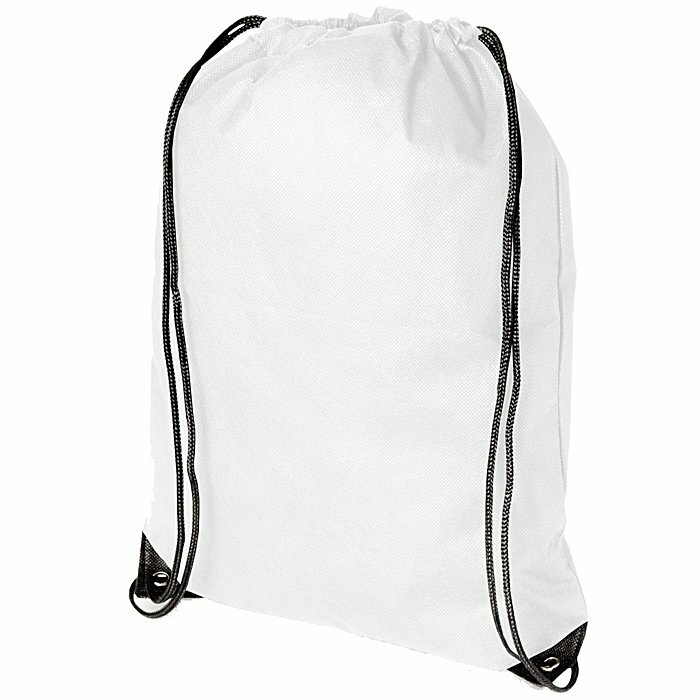 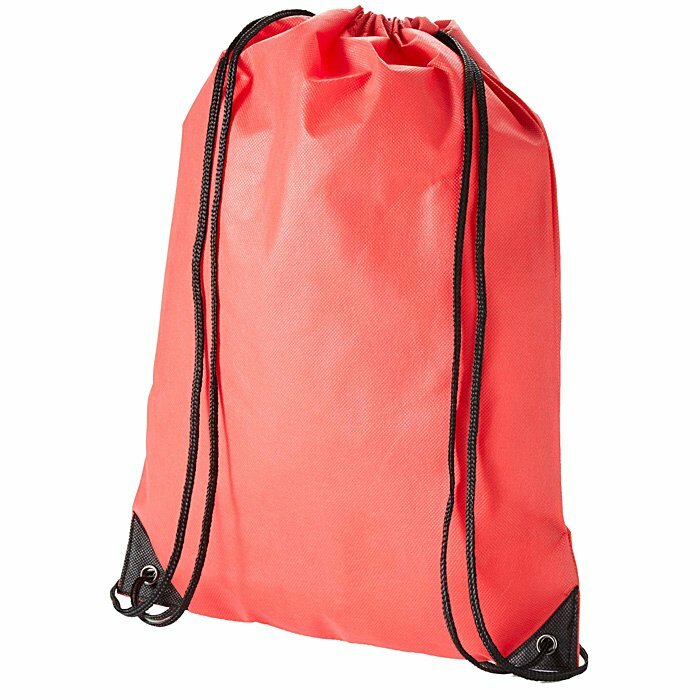 These colourful drawstring bags would be the perfect choice for marketing to students, sport lovers, local teams or clubs! 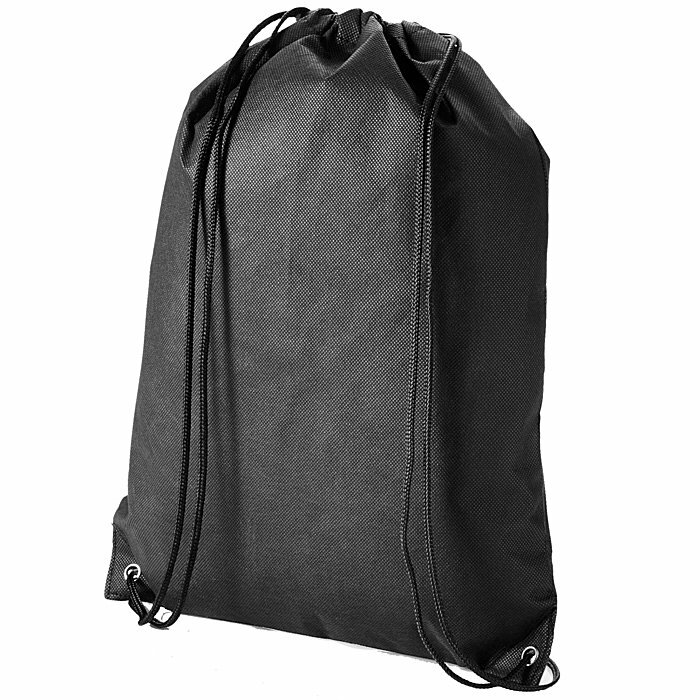 Superb range of colours each with black corner reinforcements and black drawcords. 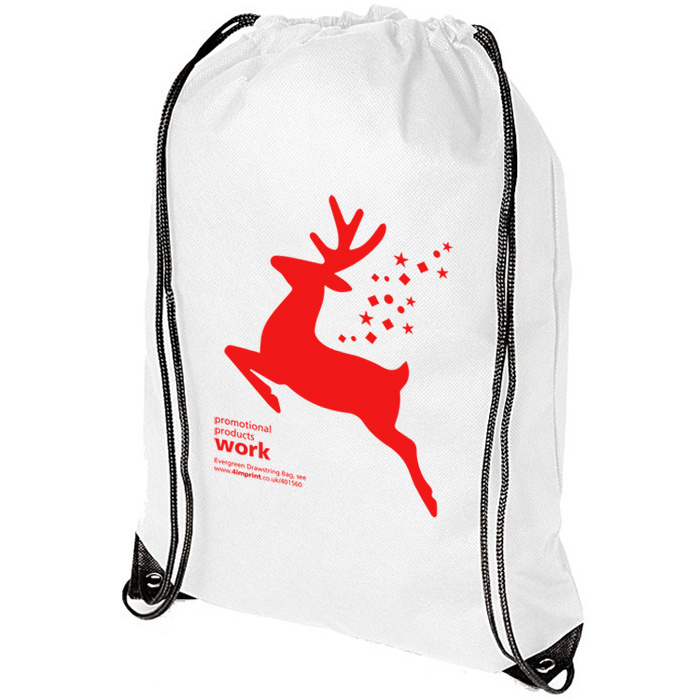 Print area: 230 x 250mm.